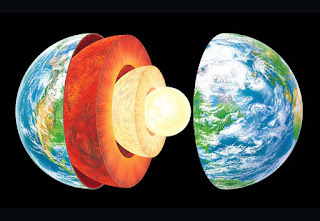 Home » Science » What is the Earth's hard outer layer? » What is the Earth's hard outer layer? What is the Earth's hard outer layer?